1. 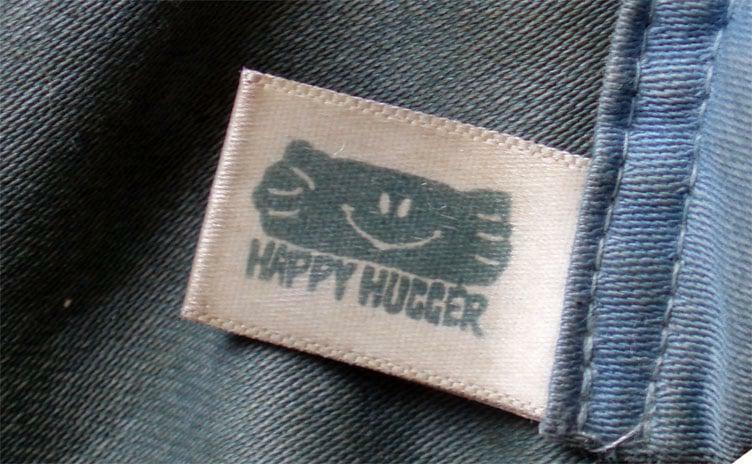 My Happy Hugger. In this weather, I’m cooking the buckwheat grains. 2. Throwing my whining pets out of my flat. One feels sorry for them at first with the cold weather outside but then they start demanding attention, climbing over everything and simply getting in the way. From left to right: Mischief trying to ‘catch’ the bird pouch, Shaka and Balue fighting over who gets to sit in the suitcase ‘pet-bed’ and Mischief sitting as close as he possibly can to the heater without burning (Katie was on the other side). 3. A Kitka bread from Olympia Bakery with a nice hot bowl of soup. (We are having a very long winter in Cape Town and although today is a beautiful day, another cold front is arriving tomorrow :( ). 5. Writing in my new moleskine diary. I decided that having ten ‘to do lists’ (or ‘wish lists’ as Jesse once referred to them as) was not working very well for me. I kept loosing them and/or throwing the wrong ones away. 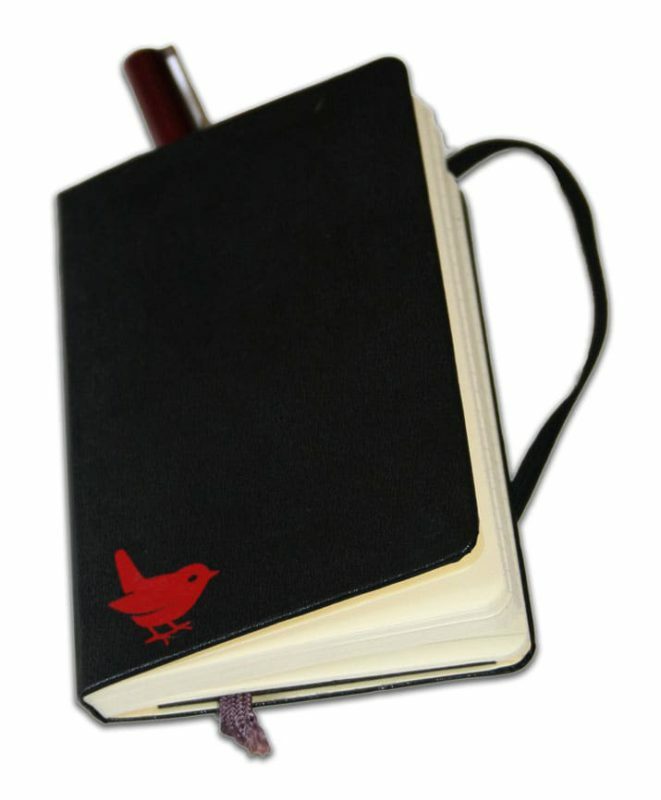 Now they are all in one (organized) little black book (with a cute little Wren sticker). I’m loving it! This entry was posted in Blog and tagged Charly's Bakery, Current Addictions, happy hugger, kitka bread, moleskin diary, tag, what I like. Great list,Wendren! 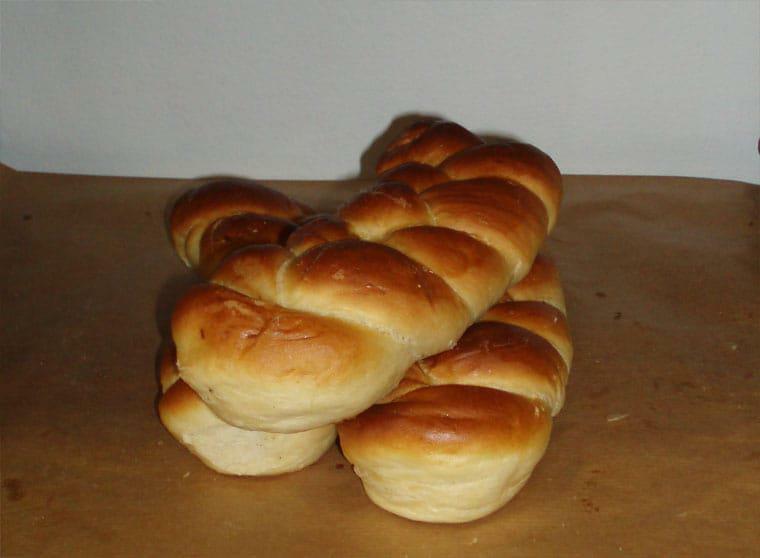 The Kitka bread looks delicious.Enjoy it!Here we have autumn and on the mornings and evenings it it already really cold but the day was sunny and pleasant.I can understand you that you donÂ´t like the winter…because I donÂ´t like also the winter. your pets are cute but I have a little bit fear about dogs.Have a nice evening! what can I say? …throw your pets out…… and with all that lovely warm fur for sharing and cuddling!! and what beautiful little friends they all are. You are so lucky to have so many little fur balls sharing their love with you! maybe your cats would like to play with a catnip stuffed bird each?? new product? I love my hugger too! I have had mine for 11 years now :) But I have many more than just one in my house. Couldn’t survive winter without it!